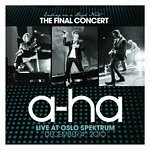 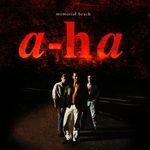 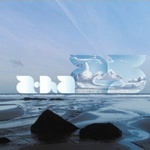 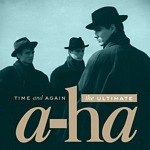 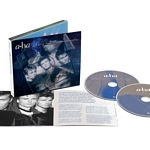 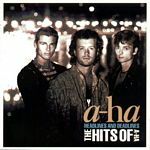 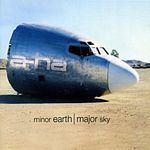 a-ha have released a total of ten studio albums, four “best of”-collections and three live albums since 1985. 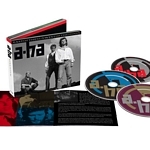 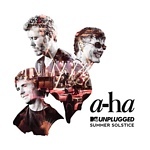 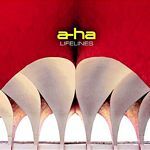 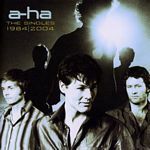 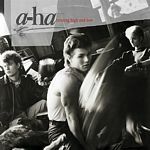 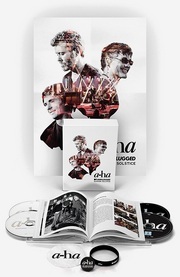 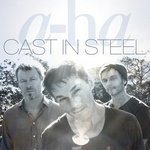 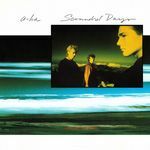 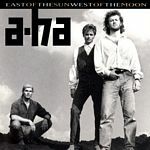 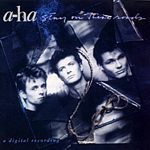 Their latest studio album Cast In Steel was released in 2015, while the live album MTV Unplugged – Summer Solstice followed in 2017.
a-ha’s first five studio albums have all been reissued as remastered deluxe editions, with lots of bonus tracks. 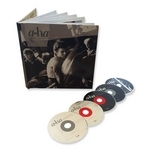 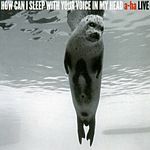 Hunting High and Low is even available as a 5-disc super deluxe edition. 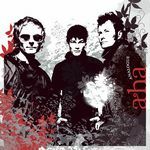 More reissues are in the works.